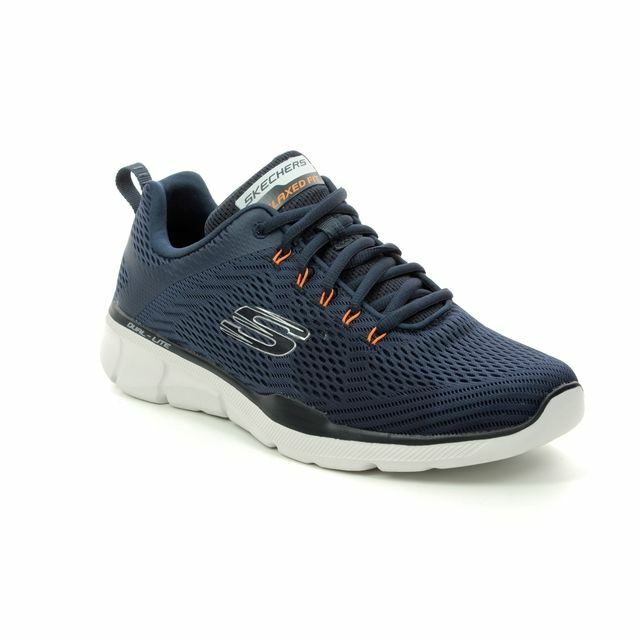 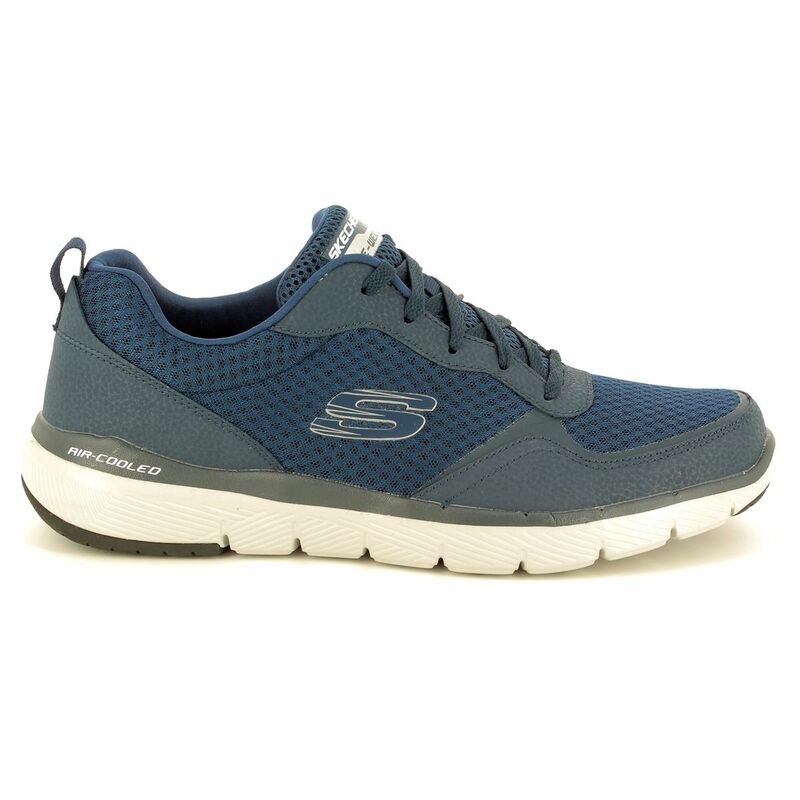 Skechers 52954 Flex Advantage 3.0 is a men's trainer with the Skechers comfort advantage making them perfect for wearing every day or for a light work-out. 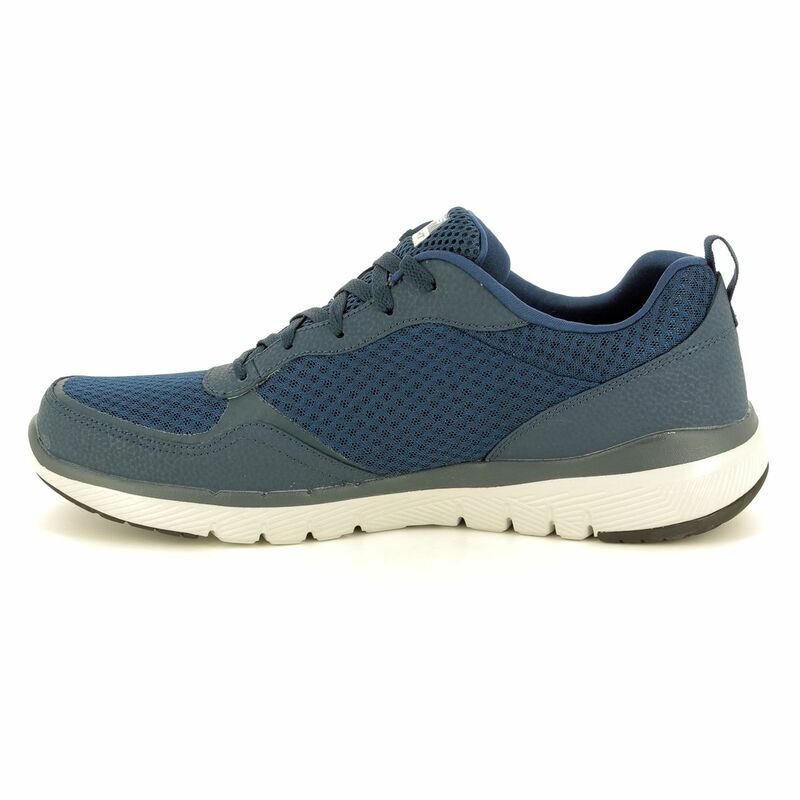 The upper is made from smooth navy leather with textured mesh fabric panels for breathability. 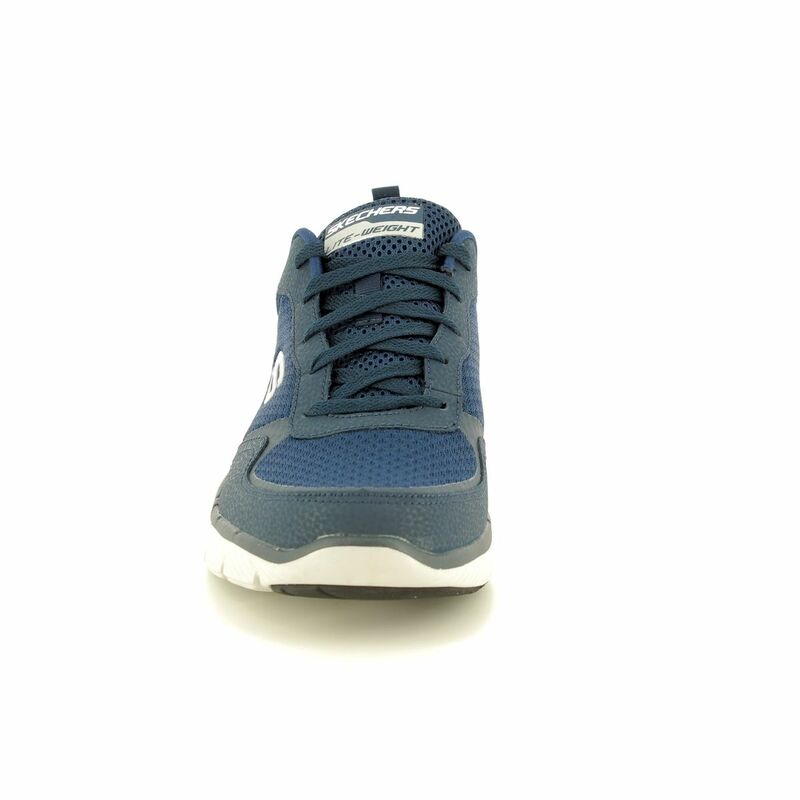 The lace fastenings allow for a fully adjustable and secure fit while wearing. 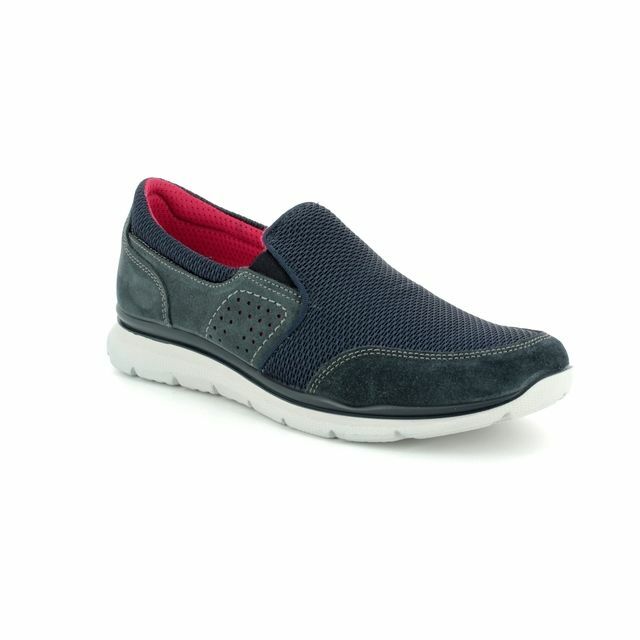 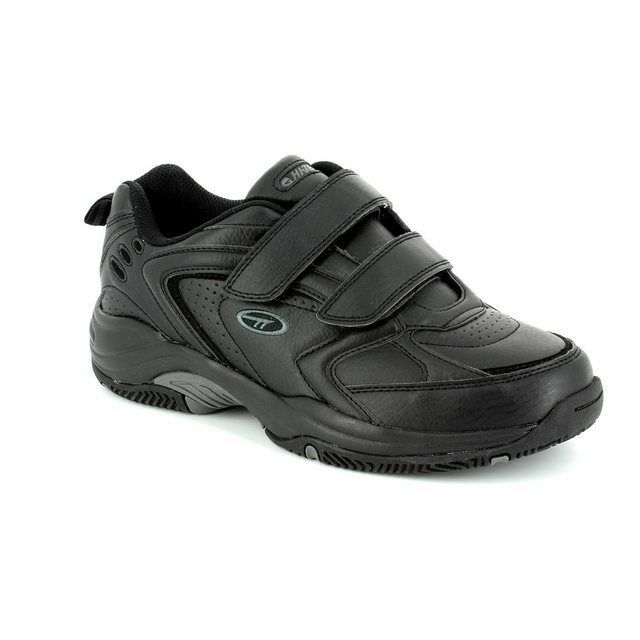 The padded ankle collar, tongue and soft fabric lining ensure your comfort. 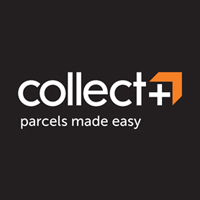 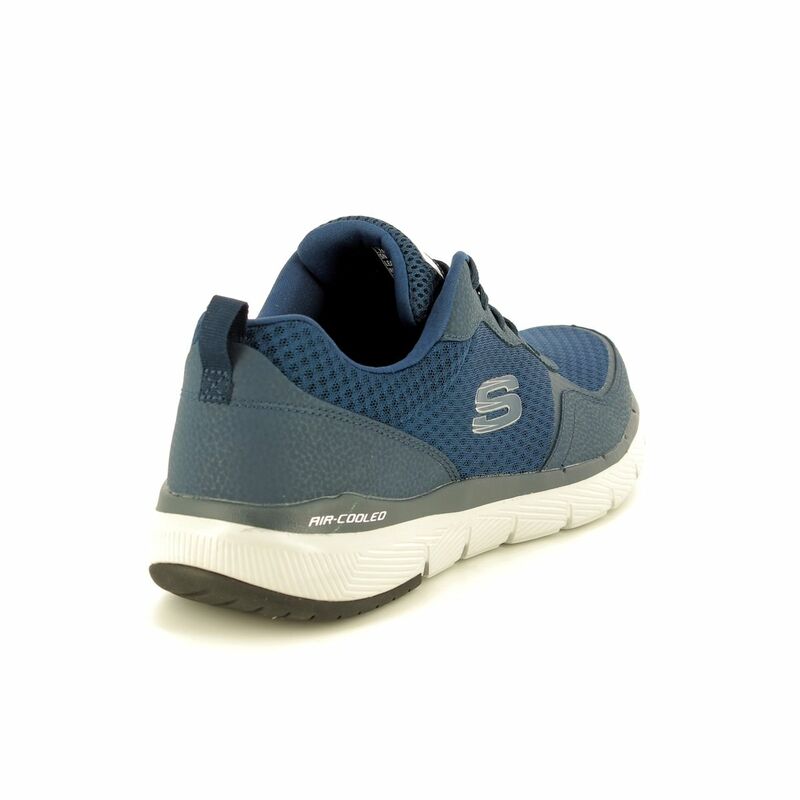 These trainers feature an Air Cooled Memory Foam cushioned comfort insole, a lightweight shock-absorbing midsole and flexible rubber traction outsole. 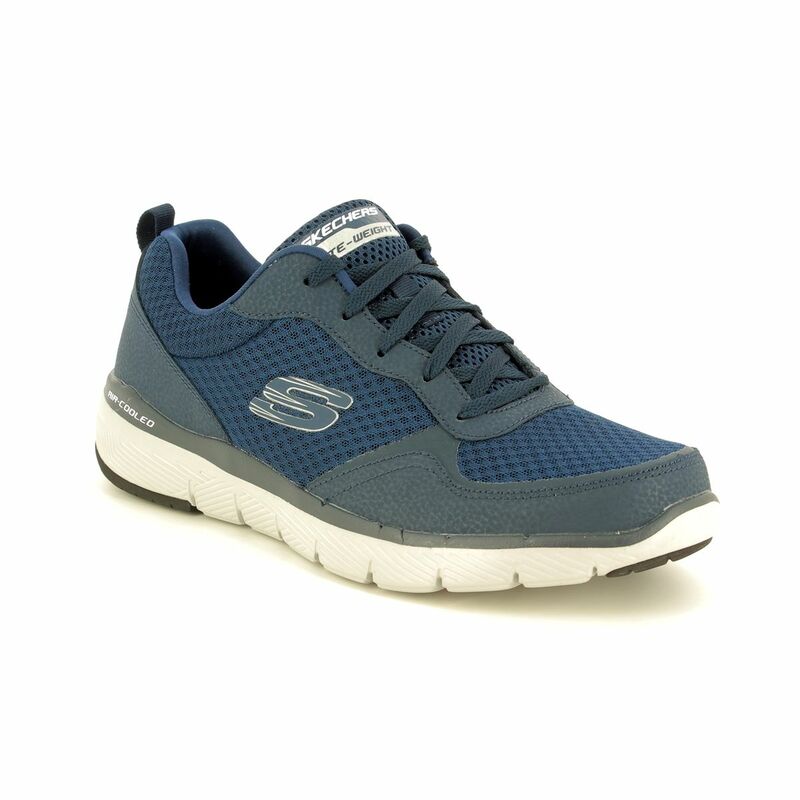 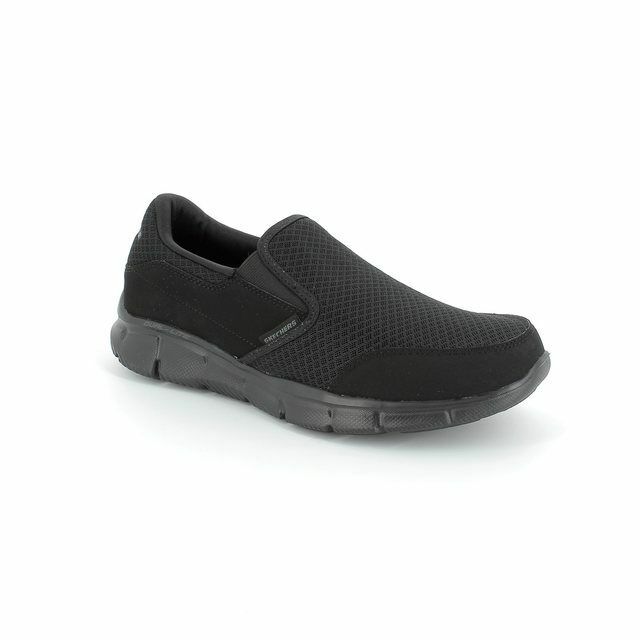 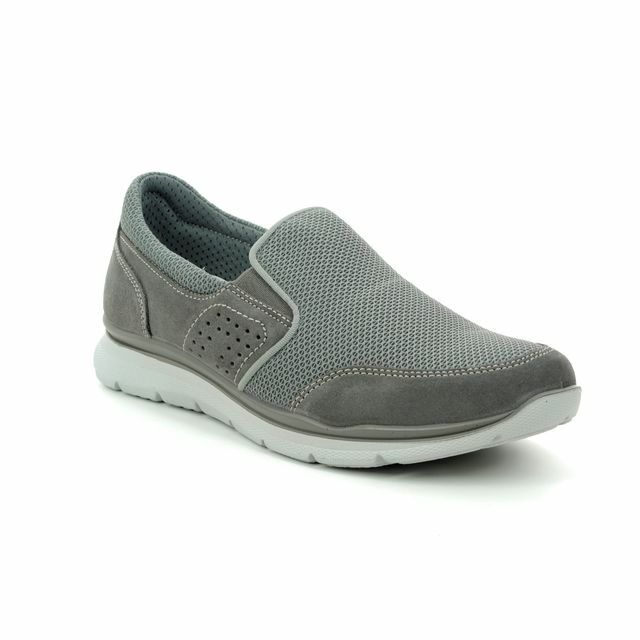 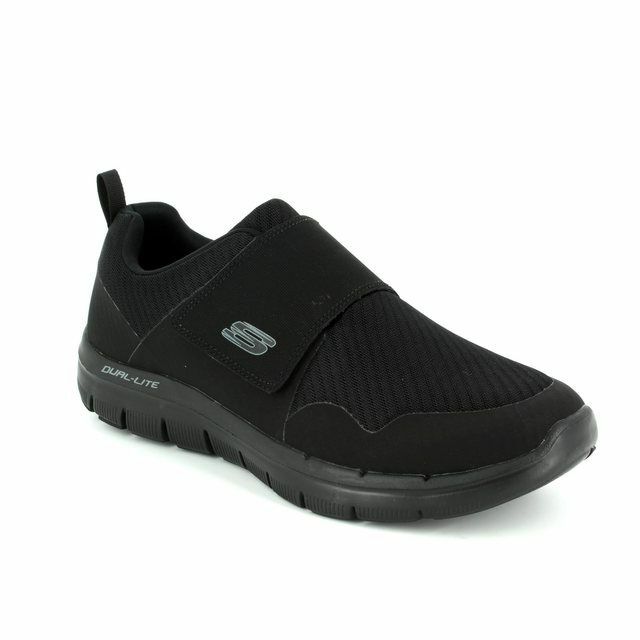 Buy your Skechers 52954 FLEX ADVANT 3 from Begg Shoes, an official Skechers stockist.